When an animated musical has the incredible voices of Idina Menzel and Kristen Bell behind its lead roles, it takes quite a lot to steal their thunder — and Josh Gad, the voice of the lovable snowman sidekick Olaf in the film, did just that. The loyal, never-let-em-get-ya-down snowball of joy quickly became a favorite character among fans when Frozen was release in 2013. Sure Elsa had magical powers and Anna became a fearless hero... but Olaf had all the best lines! And now that Frozen 2 is official (because of course it's happening, did you ever really have a doubt? 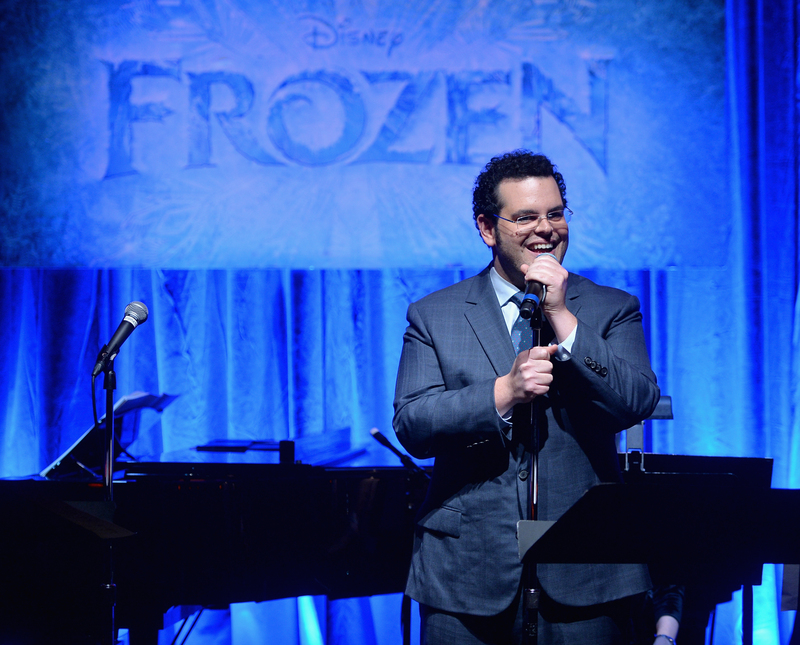 ), we want to know if Josh Gad is returning to Frozen 2 to play the popular jokester. Good news citizens of Arendelle, he totally is. Gad was part of the team who made the big Frozen 2 announcement at the annual Disney shareholders' meeting in San Francisco earlier Thursday. Gad was joined by John Lasseter, chief creative officer of Walt Disney and Pixar Animation Studios, along with Disney chief Bob Iger. During the meeting Lasseter commented, “[Frozen's Directors] Jennifer Lee and Chris Buck have come up with a great idea for a sequel and you will be hearing a lot more about it and we’re taking you back to Arendelle. We are so excited about that.” I think it's safe to say, so is everyone else. THIS IS BETTER THAN THE KNOWLEDGE THAT TOMORROW IS FRIDAY! Even in the snow, it'll give you the warm fuzzies.